Perhaps two hearts are better than one. Somewhere there’s a cocktail napkin supporting a glass of champagne that promises as much. Blacksburg branding studio Joba Design has acquired its more word-focused neighbor, Blue Mobius Marketing. More than a decade removed from crafting his way to the end zone in Lane Stadium, Kevin Jones (industrial design ’14) is still helping design wins for Virginia Tech. Named after the verb, the Chuck drone is literally designed to be chucked! Made to be your floating photographer, the drone instantly switches on and stabilizes in mid air when thrown. Enfin, les jeunes enfants ont été entendus! Voilà une cuillère pour tout-petits qui a été créée de façon à imiter la façon dont l’enfant la tient de façon instinctive lorsqu’il apprend à manger. 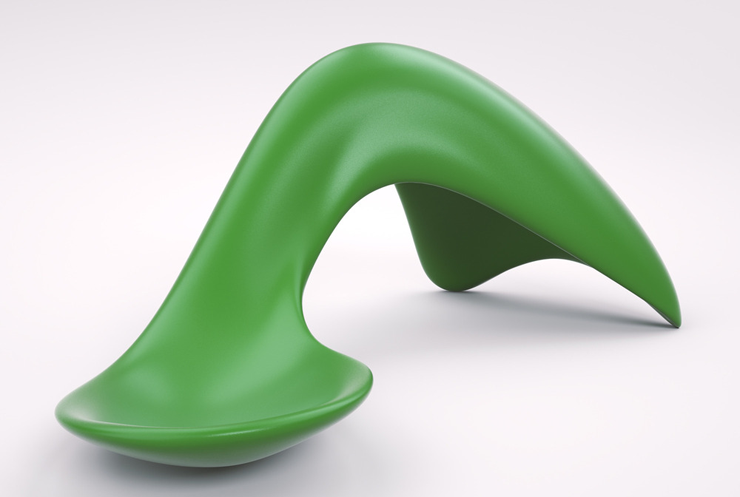 Joba Design a gagné l’Argent pour ce concept dans le cadre du European Product Design Awards (EPDS). Le produit ergonomique s’est distingué parmi plus de 500 soumissions de produits provenant d’une quarantaine de pays. 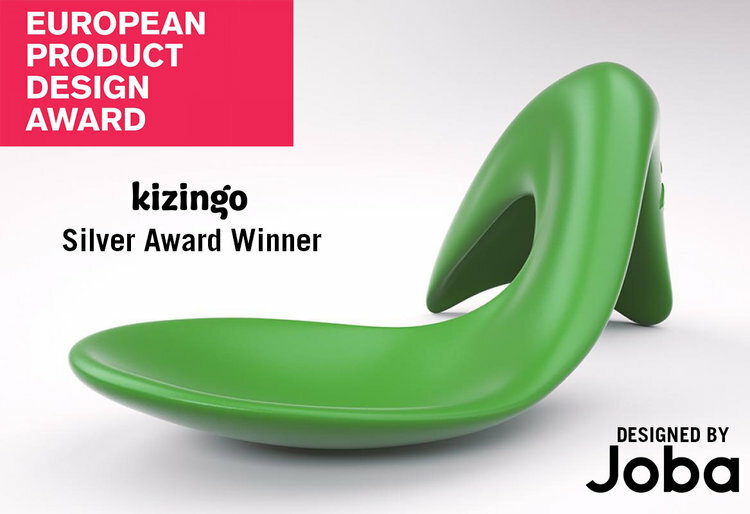 BLACKSBURG, VA (April 10, 2017) - Joba Design has been named a Silver award-winner in the annual European Product Design Awards® (EPDA) for Kizingo’s flagship toddler spoon. After leaving pro football about five years ago, the man once considered one of the hottest college prospects out of high school made it a point to immediately try to secure another fruitful career outside of sports. TechSideline.com is pleased to introduce our first logo redesign in over 15 years. The new logo, seen above, is designed by VOID Design Haus (VOID), a multidisciplinary design firm founded by Virginia Tech legend Kevin Jones and business partner Alex Barrette. 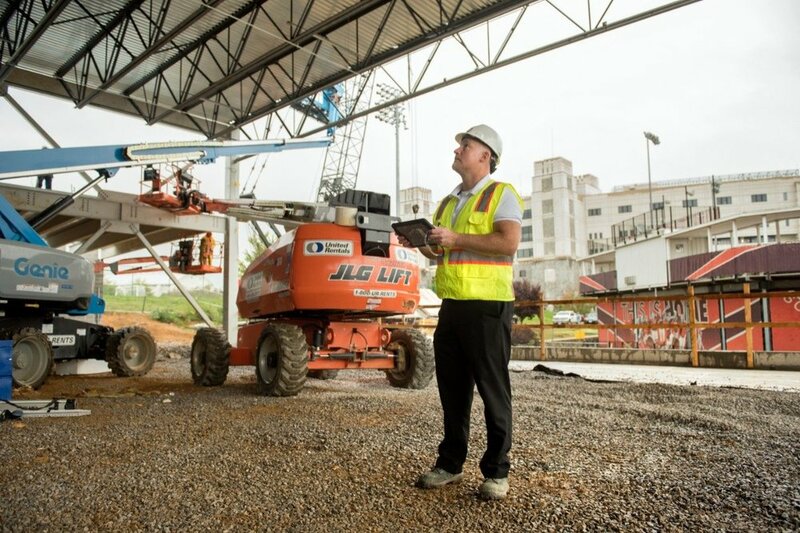 BLACKSBURG — As the Virginia Tech football program looks toward an era without Frank Beamer, an iconic piece of Blacksburg history is being reborn.